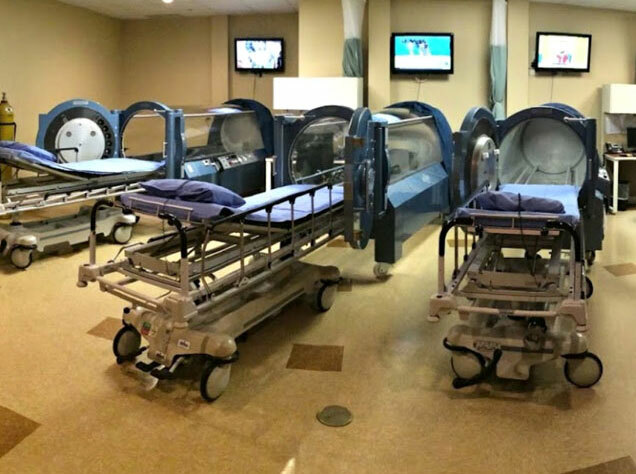 Hyperbaric Oxygen Therapy (HBOT) is a noninvasive treatment that can help in a variety of medical conditions either as a primary or complementary therapy. 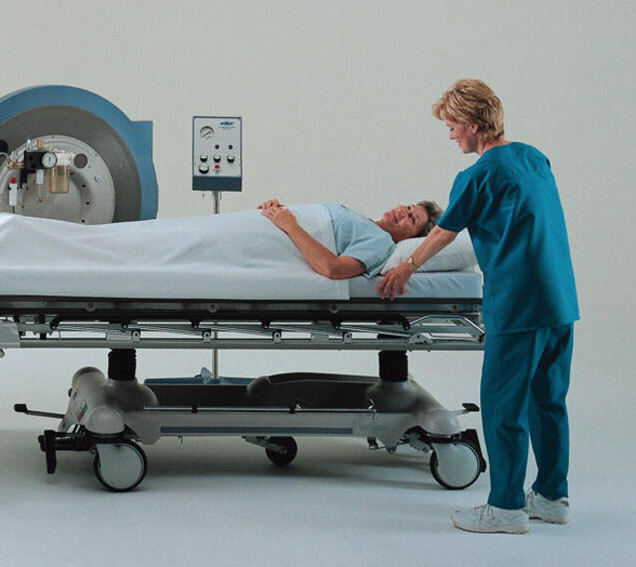 HBOT has very few contraindications and very few (and rare) potential side effects. It may be helpful if you suffer from an inflammatory condition or a condition that may be improved when blood flow and delivery of oxygen to vital organs and tissues is optimized. At HMS, we evaluate each patient to determine whether therapy is appropriate based on current clinical research and if so, create a customize treatment protocol.